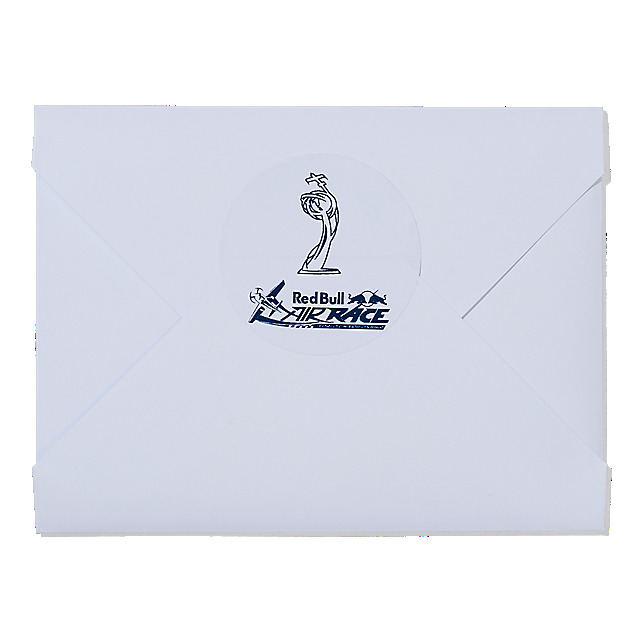 Send a message with a difference! 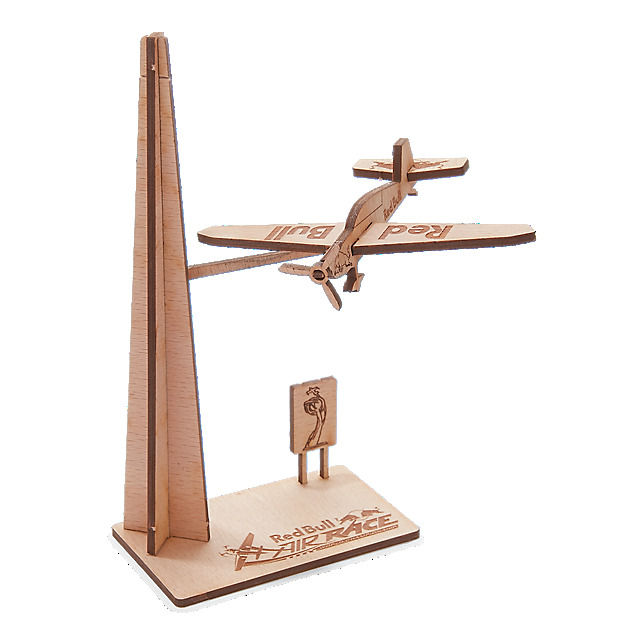 This cool Red Bull Air Race wooden postcard is a great way to say hello to aviation and crafting fans. 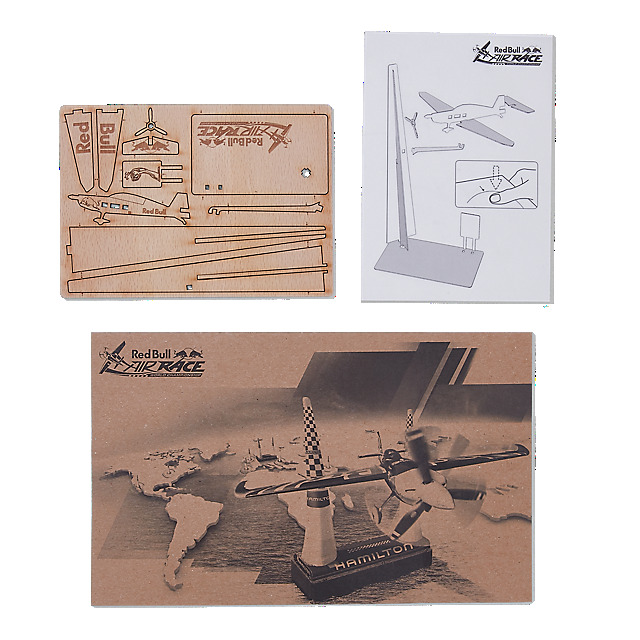 The postcard is a wooden model plane that can be assembled easily from the parts on the card, creating the perfect gift. 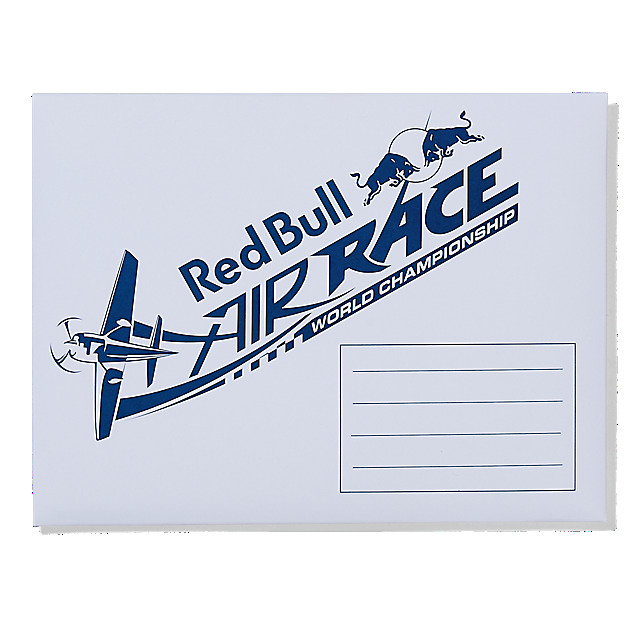 Instructions are included together with a smart Red Bull Air Race envelope to personalise.